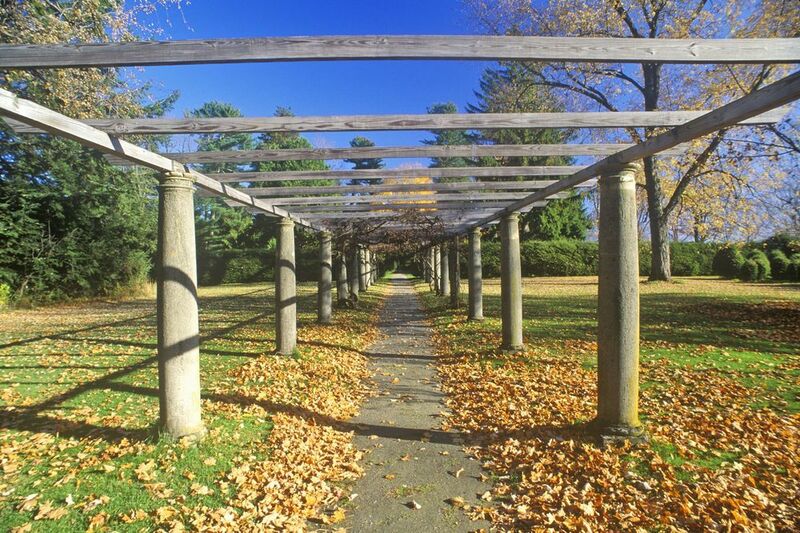 Skyline Ridge is a private residential community established in 2004 nestled in the heart of the Berkshires. 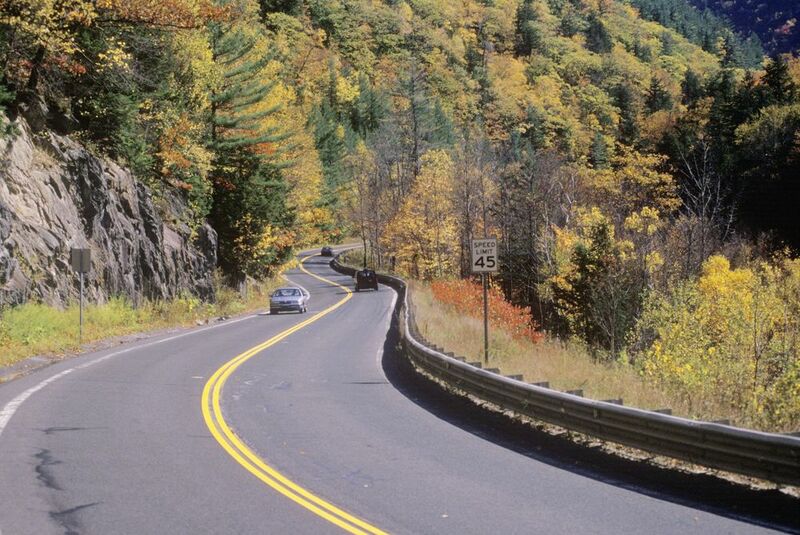 Situated in Becket, MA, the highest point on the Mass Turnpike east of South Dakota, Skyline Ridge boasts breathtaking mountain views and natural beauty in an idyllic landscape setting. There are 33 lots ranging from approximately 2.5 to 4.5 acres. 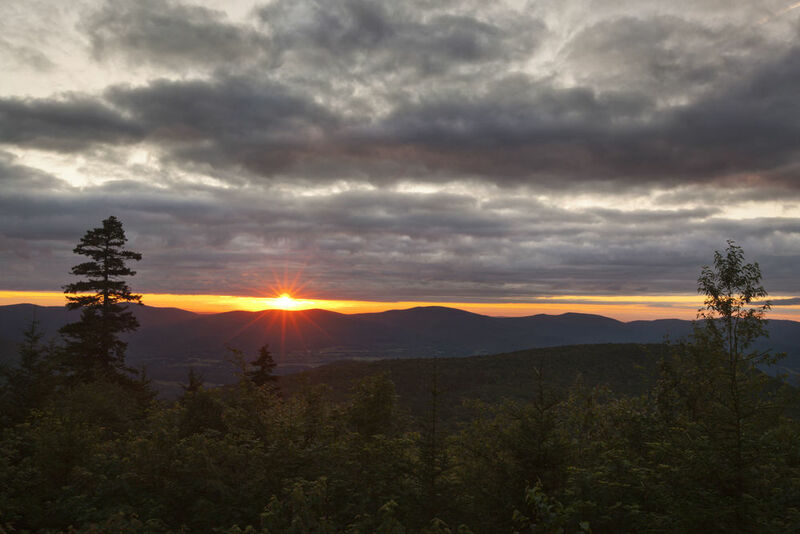 At Skyline Ridge, you will have easy access to some of the best cultural and recreational activities in Western Massachusetts. Whether it be spending a day at Jacobs Pillow or Tanglewood, hiking in the October Mountain State Forest, kayaking and swimming in the numerous lakes and ponds nearby, snow skiing at Jiminy Peak, attending a new gallery exhibit, or simply enjoying the peace and tranquility of the majestic setting, there is something for everyone at Skyline Ridge. 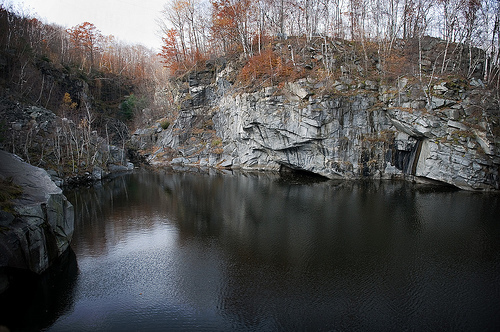 Skyline Ridge is approximately a two-hour drive from New York City, Hartford, and Boston making it a convenient destination for day trips or weekend getaways. 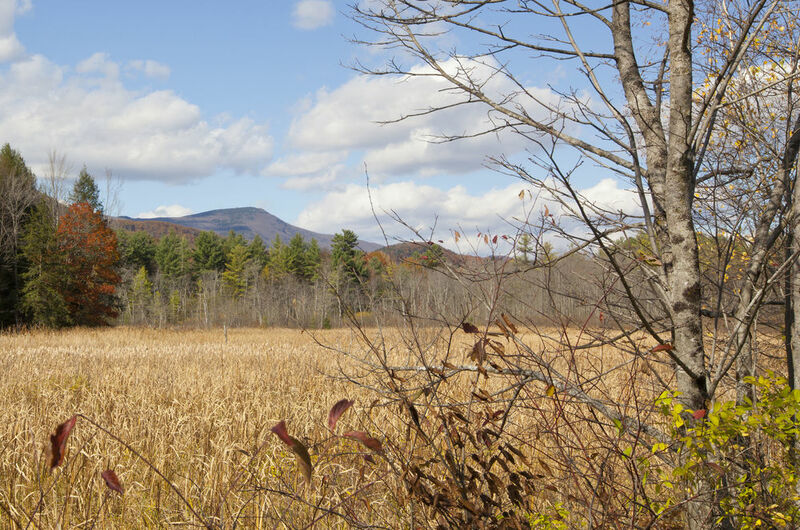 As you explore your housing options in the Berkshires, be sure to visit Skyline Ridge. You will be glad that you did. The content provided on this website is for general information purposes only. Neither Skyline Ridge Association, its directors or any of its members (collectively, the “Association”) make any representations or warranties about the completeness, reliability and accuracy of the content on this website. Users of this website should not rely on any information contained herein and should conduct an independent investigation before taking any action. The Association assumes no liability for any losses or damages in connection with the use of this website. Copyright © 2018 Skyline Ridge Association. All Rights Reserved.